If you are setting up a mailing campaign then please take a minute to read through our basic guide on business mailings. There are several things you can do to ensure a productive campaign. Printforprofits has the equipment and expertise to be your complete printing and mailing house. We will print, label, and mail your postcards so you don't have to go to several different companies for these individual services. 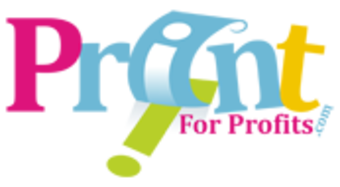 Why Choose Printforprofits to do your direct mailing? Convenience: Printforprofits offers a one-stop solution for your printing and mailing needs. With us, you can place your order with one company instead of dealing with several. List Certification: We will CASS certify your list to ensure that addresses are valid. We also remove duplicate addresses so that you only pay for what we mail. Printforprofits also offers a new cutting edge technology that connects directly to the USPS system to replace any address that has recently been changed or forwarded.